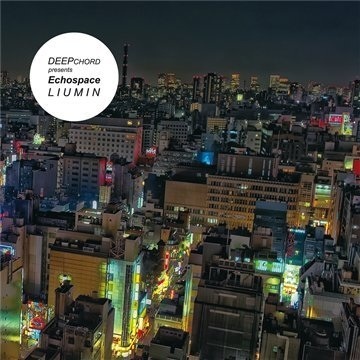 After releasing two gigantic records (“Vantage Isle” and “The Coldest Season”) DeepChord presents Echospace have done it again. 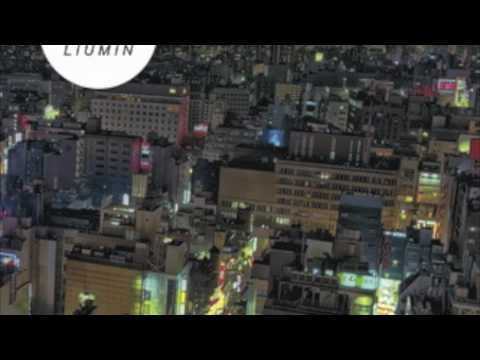 “Liumin” is out and it’s a record that peers into the city of Tokyo, day and night. One can hear from voices of japanese crowds to deeply buried heart beats, hazy atmospherics and ‘images’ of total ambiance radiated from the grand metropolis. 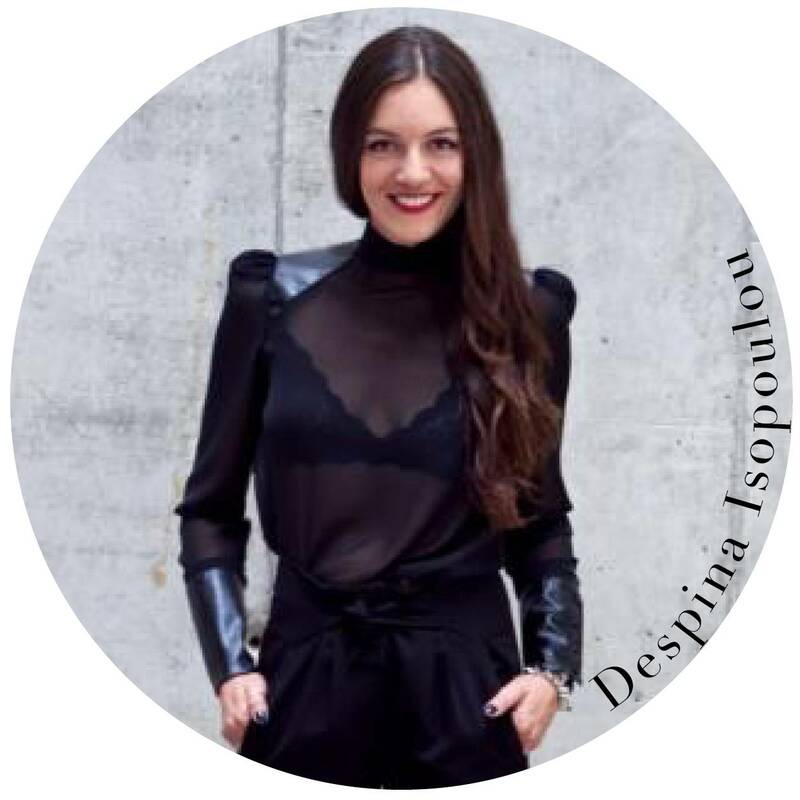 Every track οf the record is a reflection of a specific location or a show the duo made in Tokyo. Rod Modell (aka DeepChord) and Stephen Hitchell (aka Soultek and Intrusion) brilliantly executed ‘Liumin’, slightly deviating from the concept of their previous releases but yet their inspiration that ‘Liumin’ is based on is so obvious and solid that they managed not to let anyone’s expectations down and we so much thank them for that. There’s also a bonus disc ‘Liumin Reduced’, which is a collection of field recordings dipped into analogic drones and deep soundscapes; it’s basically the methods that the duo used to create the album but since it was over 80 extra minutes they had to put it out in another package. It’s a highly recommended record and an enormous legacy from those two veterans on the techno/dub techno/ambient scene. poume to SK apo konda. Panos.